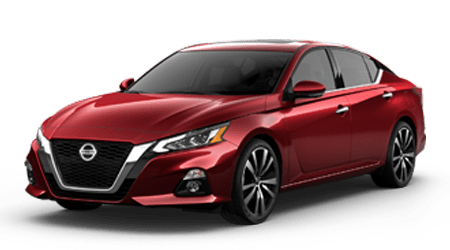 Should your Nissan Altima be in need of a new set of tires, our new and used dealership near Coral Springs, FL has you covered! We stock a number of affordable tire brands to explore, each affordably priced. Tell one of our team members what you're looking for, or the types of terrain you encounter on a day-to-day basis. We'll recommend a few options that complement your needs and the type of vehicle you drive and will get your top tire choice safely installed. We will also update your Nissan's service records so that we can help you stay on top of a recommended maintenance schedule! Make use of our website today, use our online system to schedule a tire service now! Performance Nissan will confirm your appointment shortly and will review our current service specials with you once you have arrived for your auto service. You can also contact our Nissan dealership for assistance with booking an appointment or can simply drop by our Pompano Beach, Florida location to speak with one of our factory trained team members in person. From compact commuter vehicles to commercial rides, we look forward to learning more about your car's tire needs and how we can help protect their lifespan!